Food markets are a great way of saving money and experiencing new cuisines. Most local markets run on Sunday mornings and are often a combination of food stalls as well as general items. For me and many residents in Antwerp, our local market runs Saturday’s and Sunday’s, a smaller one on Saturday and larger one Sunday’s. This one is located around the street Maria Pijpelincxstraat, in Antwerp 2000. 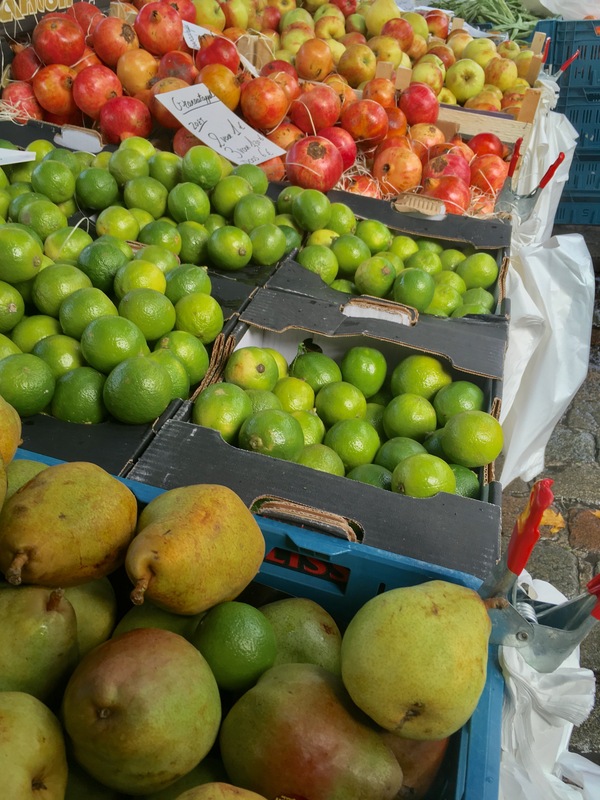 Fresh fruit and vegetables are hugely popular at food markets and are usually provided by greengrocers. Often fruit and veg are cheaper at markets as it’s freshly picked by the farmer who is selling it. Just because they don’t look as perfect as the supermarket doesn’t mean they aren’t as tasty, if not more so. Ask the stall holder where they’re from and if he grows them fresh. It’s incredibly likely you’ll return to the market again and possibly to them to get to know the product you’re buying. Whilst there are a lot of butchers who run stalls selling all kinds of meat, some smaller stalls will specialise in certain meats. As a big fan of Mediterranean meat, a stall which sells salami and chorizo is always my go to. To invite you to buy, often stall holders will give out free small samples to let you have a try before you buy. Meat is sold in bulk, but you can choose how much you want and they will slice it up for you ready to go. This will automatically save money as you can buy smaller quantities to avoid food waste, alternatively, you can buy large quantities and freeze leftovers. 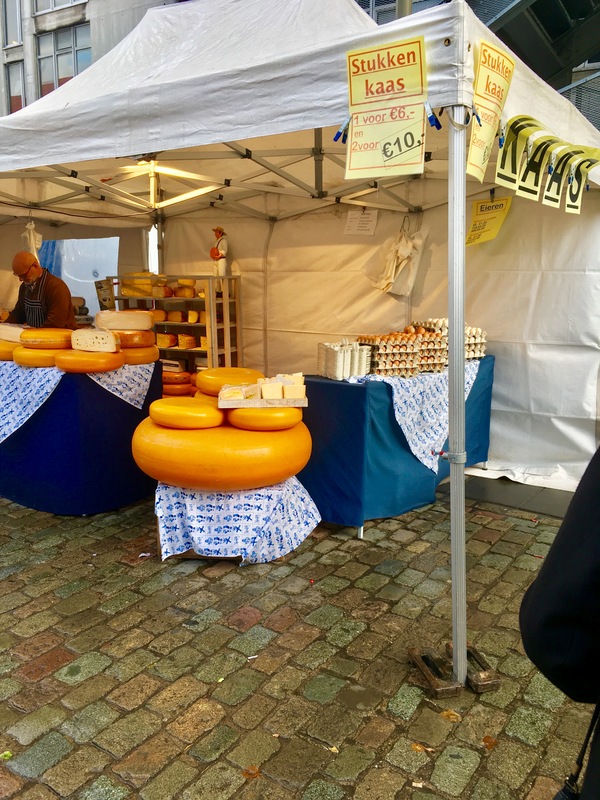 Dairy is something frequently found at the food market in Antwerp, with many stalls full of large wheels of different cheeses. Cheese sizes vary from small to incredibly large, again stall tend to have tasting options so you can make sure to get something you’ll enjoy eating. Buying food at a market means that often they are fresher than shop bought produce and cheaper. It’s worth having a rough idea of how much you plan on buying before heading to the market to ensure you only get what you need.